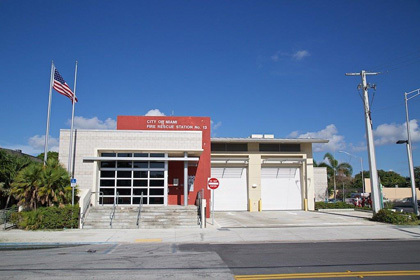 Please check back for future FIREFIGHTER/EMT RECRUITMENTS dates. 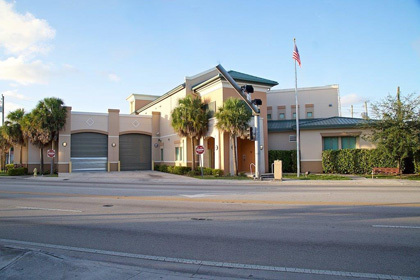 All interested applicants must have a valid email address to create a unique profile online in order to apply. 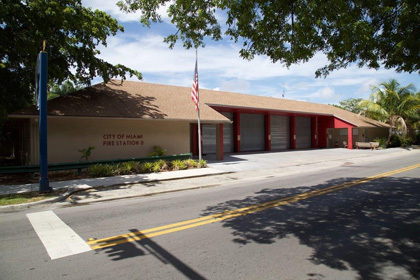 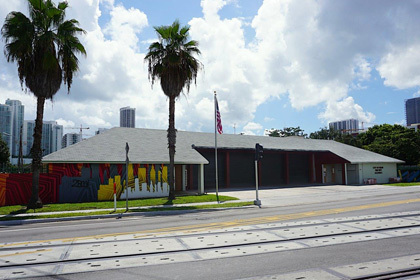 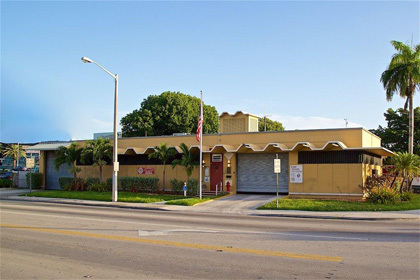 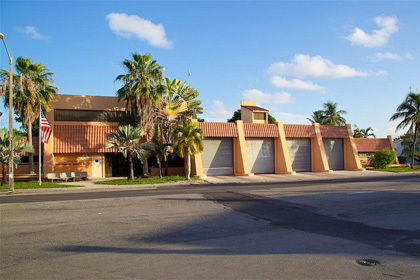 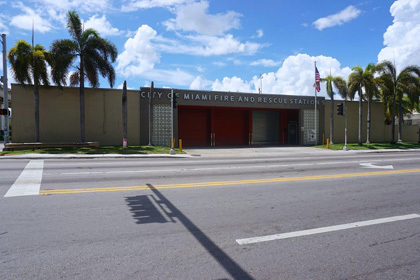 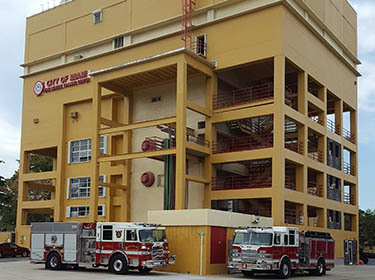 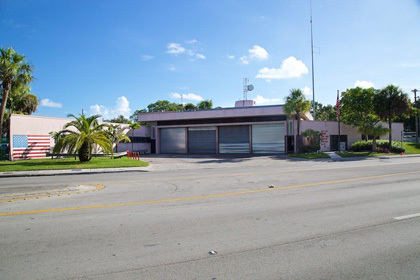 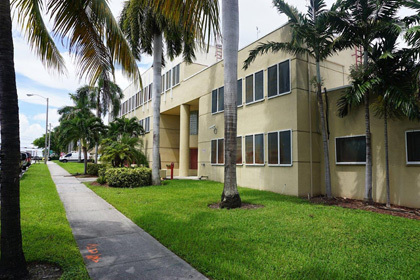 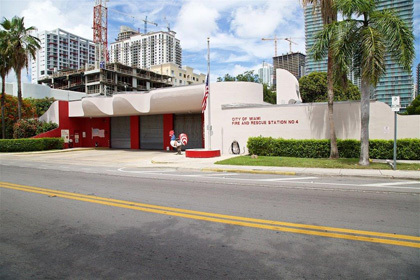 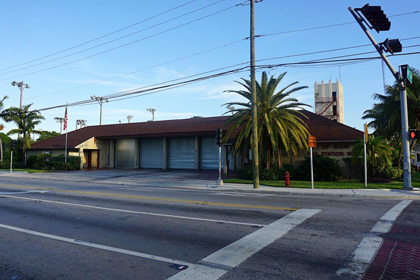 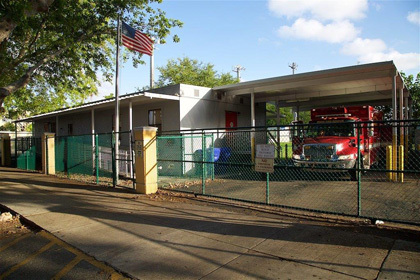 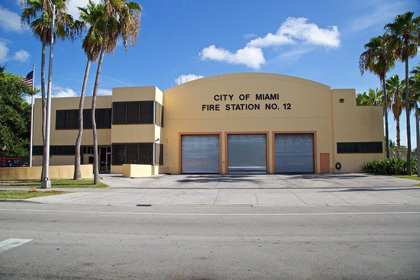 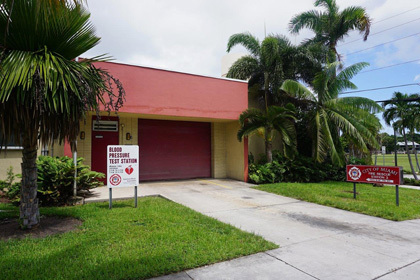 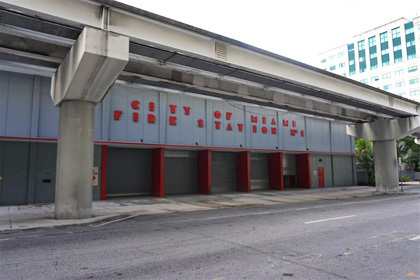 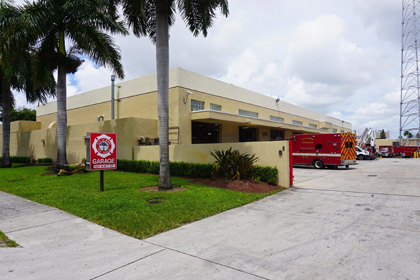 The City of Miami Department of Fire-Rescue serves the community with the highest level of professionalism, customer service, and responsiveness by providing effective and efficient fire prevention, fire suppression, disaster management, emergency medical care and other essential services to save lives and protect property.